Southern Living at its finest! 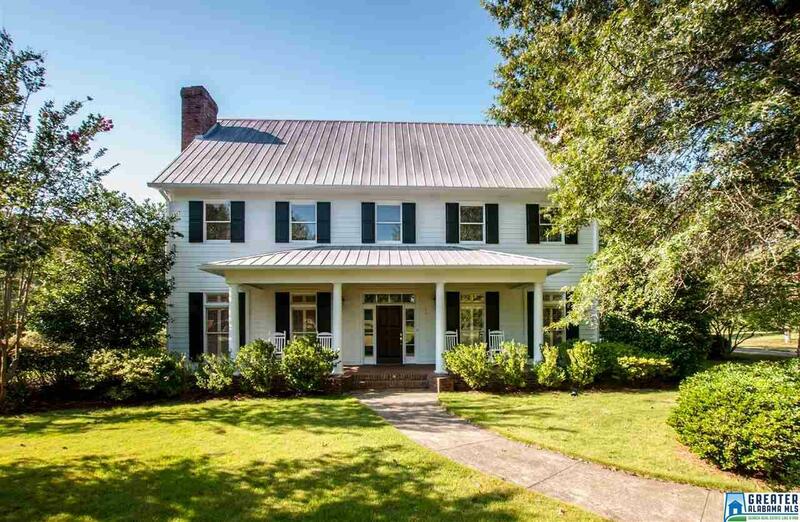 Welcome home to this elegant farmhouse style beauty situated on 5.7+/- acres. So much character! This well maintained home offers a spacious master bedroom and bath, GORGEOUS hardwood flooring, 2 fireplaces, kitchen island with built-in ice maker, 2 laundry rooms, eat-in kitchen, formal dining with fireplace, wood plank ceilings, stunning staircase, upstairs loft, 3 car garage, finished over the 3 car garage that can be used as a bonus/bedroom, 3 porches, formal entry, metal roof, 2 storage buildings and so much more! 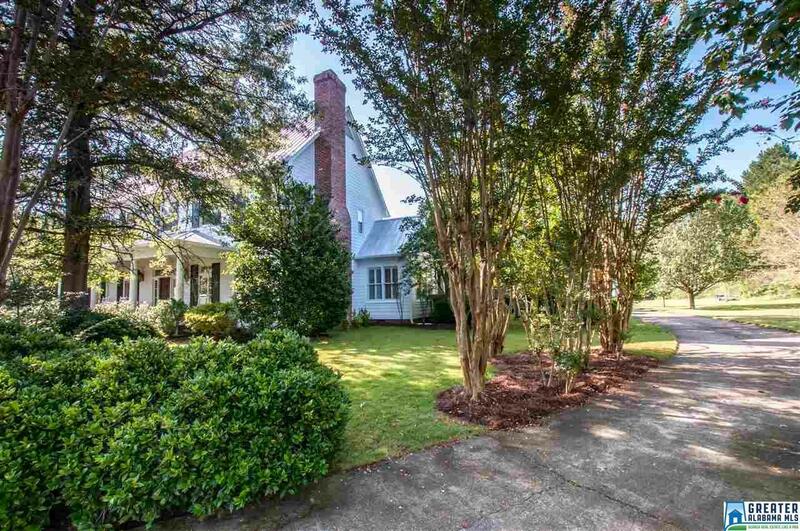 All of this convenient to 280 and Downtown Birmingham but offering the beauty and privacy to escape the 8-5! 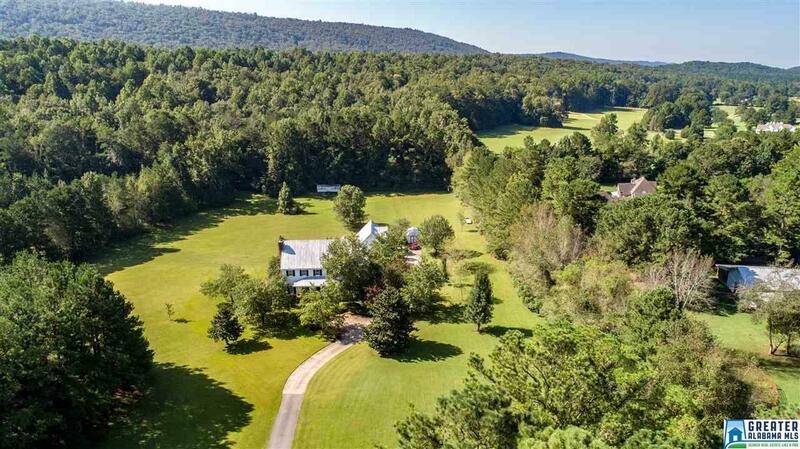 This home is a must see with its own private drive.